After Christmas party gig! So much fun! MCD playing background music at an Open House event. So many people coming in and out. We loved it! 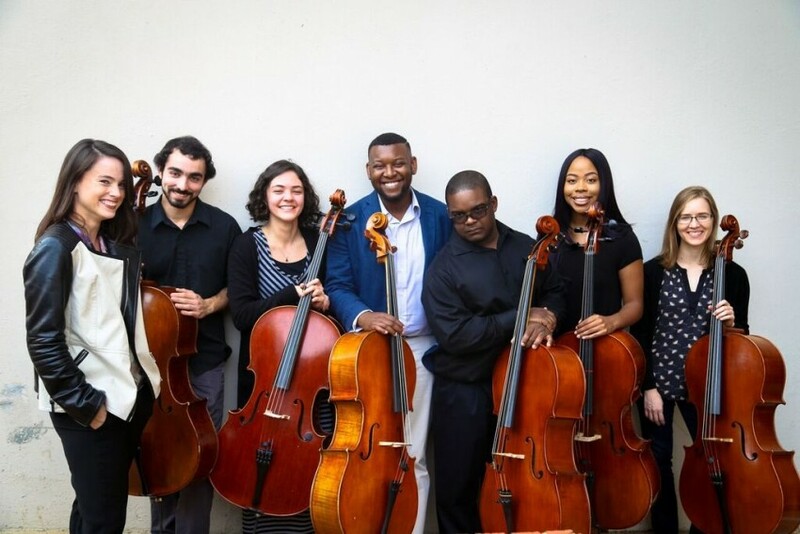 We are profesional cellists pursuing bachelor and masters degree in Music Major/Cello Performance at the University of Memphis. We play classical music primarily but also are open to any suggestions our clients may have. For weddings, we have a standar set of songs, however, we would be delighted to hear your preferences. We have played also in private parties, special dinners, birthday parties, and any special event where you might want to have classical background music. "Whatever you do, work heartily, as for the Lord and not for man, knowing that from the Lord you will receive the inheritance as your reward. Terrific musicians. Made the event top shelf. The Memphis Cello Duo were exactly what we needed to make our Christmas party special. They provided an incredible atmosphere of beautiful background music, and I would recommend them to anyone looking to add elegance to their event. Diego and Antoinetta played several classical duets on cello for my brother. He is fighting a glioblastoma and Diego's spirituality and talent are giving him needed comfort during his journey. Their talent is impeccable and from the heart. You will be amazed at the true talent of this duo. "Grace" cannot only be seen by the eye and felt by the heart, it can also be heard in the sonorous music of the Memphis Cello Duo. If beauty, style and "grace" are important components for your special music event, then your search ends with this pair of musicians. You and your guests will experience the "sound of grace". It is evident that they recognize the source of the music. They give an honest and accurate interpretation of the music, and present each piece the way in which the composer intended it to be played. They also give an informative explanation of the origins of each piece, which demonstrates their dedication and passion. We truly enjoy listening to their music. I couldn't be more excited to write about this special duo! When music is as deeply felt and masterfully expressed as by these wonderful musicians, the listening becomes a powerful inner experience of the beauty all around. Diego and Antonietta performed at a benefit concert at Buntyn Presbyterian Church as a duo and also together with piano and a third cellist. I deeply enjoyed listening to their expressive playing as well as joining together and collaborate with them. A truly wonderful experience! I recommend them without hesitation for any kind of event or occasion! A delight evening of classical Cello!! It had been a delight and a blessing enjoyed their music. I highly recommend Memphis Cello Duo for any event. They give with their beautiful selection the finest touch to your celebration. The Memphis Cello Duo duo was WONDERFUL. They played absolutely beautiful music, and added a lot to our day. We were so grateful to have them! 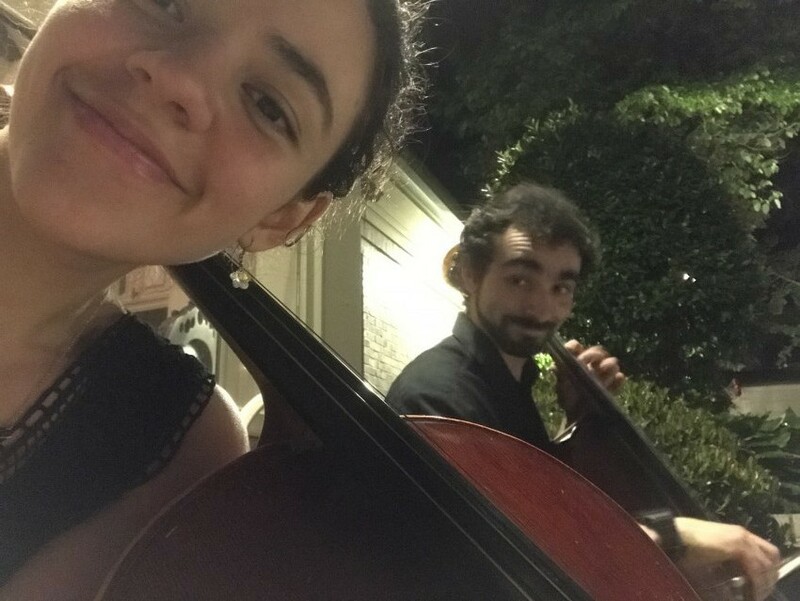 Memphis cello duo members are siblings Diego and Antonietta Rodriguez. We both have been immersed in a musical environment since a young age and are currently pursuing a Cello Performance degree at the University of Memphis. Our first devotion and passion is seeking the Lord Jesus Christ because He has saved us by his grace and from his great mercy arises all the joy and peace that drive us daily. We believe that every good and perfect gift is from the Lord (James 1:17) therefore we are passionate about out-reaching through the gift of music given to us. We have participated serving children hospitals, African refugee community concerts, retirement houses, public transportation fund-raising concerts, and out-reaching christian campus programs at the University of Memphis. 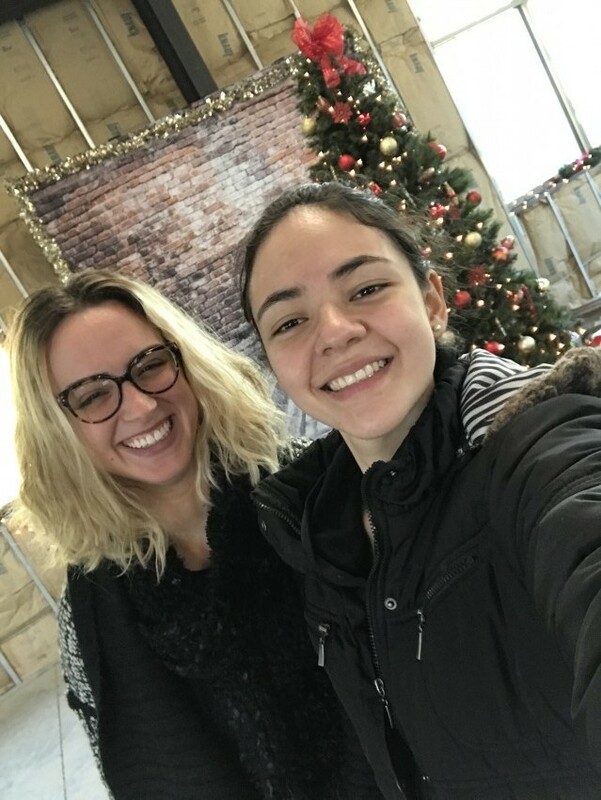 We have also been involved as English as a Secondary Language (ESL) instructors for Hispanic communities and serving high schools in diverse zones of the community. Prior emigrating from our native Venezuela, we acquired most if not all of our musical training through ‘El Sistema,’ in which we enrolled at age 8 and 9 (we are 11 months apart in age :). Orchestra performing was the main focus of this program. Doing so much orchestra we learned that music is truly truly better if shared with dear friends and Memphis Cello Duo is a testimony of such as we have gotten to know each other better through the sounds of music. It has been quite a journey since the first time we played together, over 10 years ago, and we look forward to continue to do so as our Lord, God is willing. Visit our website so that you may find contact information, videos of us playing, and a little more. Feel free to contact us if you would like to hire us.